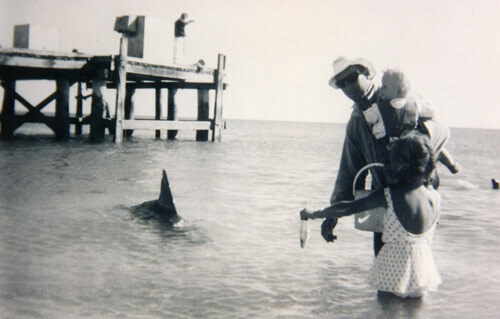 In the 1960s fishers returning to Monkey Mia began sharing their catch with some of the dolphins. Over the years trust grew with more dolphins being fed at the jetty and later the beach. 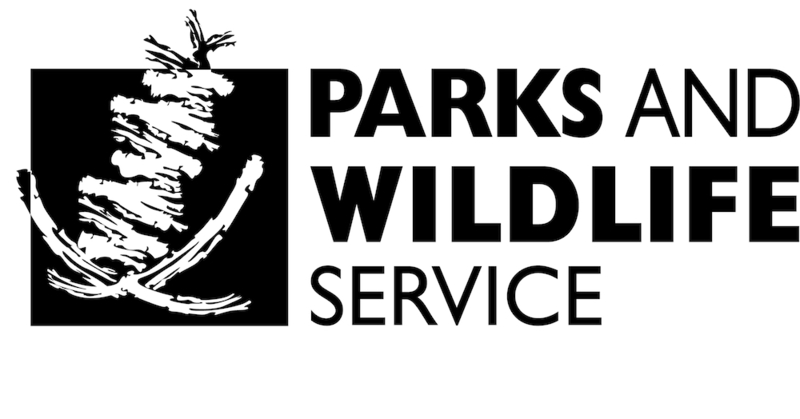 Researchers arrived and have been continuously studying the dolphins since 1984. Among the researchers’ findings was that the mortality rate among the calves of beach visiting dolphins was significantly higher than that of other dolphins in Shark Bay. This led to the development of guidelines to ensure the young of beach visiting dolphins were raised with as much chance of survival as other wild dolphins. 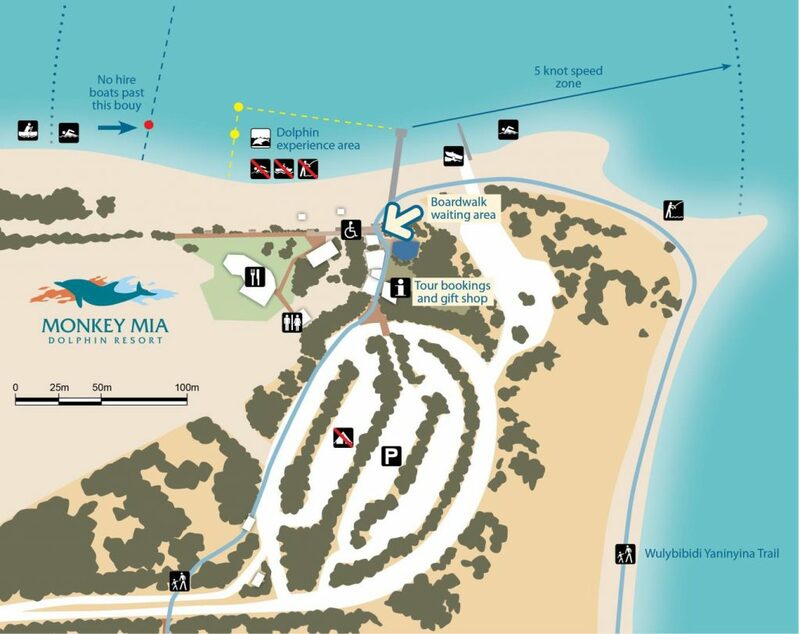 The Parks and Wildlife Service manages the Monkey Mia dolphin experience according to these guidelines by regulating dolphin feeding, maintaining the dolphin experience area, careful recruitment of new dolphins, and regulating boat encounters. Only mature females with good survival skills are fed. Males are not fed because they tend to be more aggressive. The dolphins are never fed more than a third of their daily food requirements – they still have to hunt for most of their food. Only fresh local fish hunted by dolphins in the wild are given to them. This is to prevent dolphins from developing preferences for ‘foreign’ foods. To encourage the dolphins to spend more time doing their normal activities, feeding only takes place in the morning. There are no set feeding times so the dolphins do not become conditioned and alter their natural wild behaviour. To avoid stress during feeding the dolphins must not be touched and the fish must be readily available when they want to eat. People are not allowed to feed dolphins from boats, the jetty or the shore. 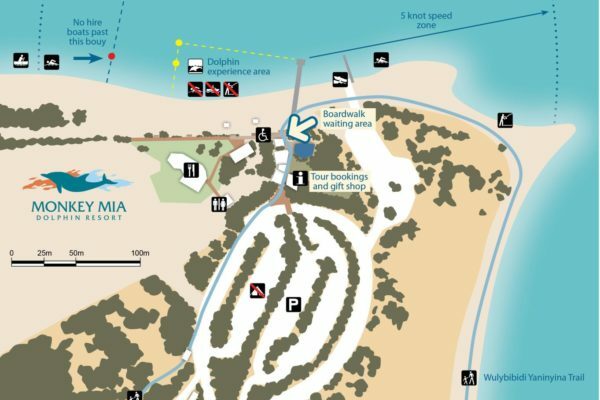 It is illegal to feed dolphins and other wildlife without authorisation anywhere in Western Australia. Since these regulations were introduced in 1995 only 23% (3 of 13) of calves born to provisioned females have died. Five dolphins are in the feeding program. 2016 was the first time in 11 years a new dolphin was introduced into the program. Kiya had been going to the beach since she was born in 1997 but was only introduced to the feeding program when one of the old dolphins died.